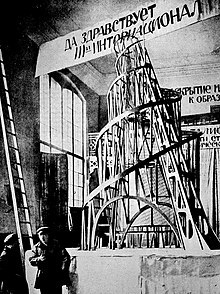 Preserving Russian avant-garde architecture has become a real concern for historians, politicians and architects. In 2007, the Modern Museum of Art MoMA in New York, devoted an exhibition entirely to the *Lost Vanguard: Soviet Architecture, featuring the work of American Photographer Richard Pare. Many Russian composers that were interested in avant-garde music became members of the Association for Contemporary Music which was headed by Roslavets. Kovalenko, G.F. (ed.) The Russian Avant-Garde of 1910-1920 and Issues of Expressionism. Moscow: Nauka, 2003. Shishanov V.A. 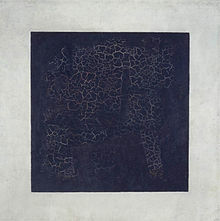 Vitebsk Museum of Modern Art: a history of creation and a collection. 1918-1941. 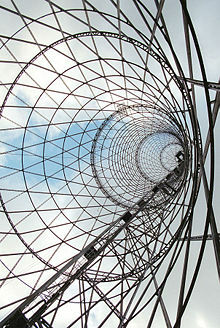 - Minsk: Medisont, 2007. - 144 p.
Why did Soviet Photographic Avant-garde decline?